Yep, Verizon now has a live 5G network. It may not be to the 5G wireless standard or capable of working with your phone or currently produce next-level speeds, at the moment, but it is technically 5G and US residents in select cities can sign-up to access it. Verizon has started installations of 5G at homes today. The service is called 5G Home from Verizon and if you live in Houston, LA, Sacramento, or Indianapolis, you may able to sign-up to be one of the first with “5G.” I’m not getting the feeling that this is a city-wide 5G rollout in any of those markets, but if you hit the link below, you can input your address and find out if you are eligible. And in case it wasn’t clear, this is home internet, not 5G for your phone. 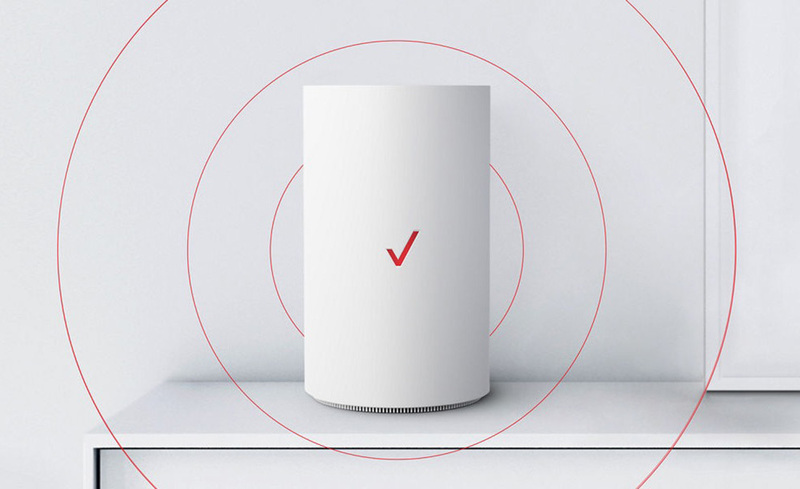 As of today, Verizon customers can pay just $50/mo for Verizon 5G Home, while non-VZW customers will pay $70/mo. There are no contracts, no installation costs, no modem costs, and the taxes are rolled into that price. Additionally, if you sign-up, Verizon will give you free three months of service, YouTube TV free for three months, and either a free Apple TV 4K or a Chromecast Ultra. In terms of speeds, Verizon says that you’ll experience no data caps and should see typical speeds of 300Mbps down with peaks reaching 1Gbps. Since this is Verizon’s 5G TF network standard, that means they’ll one day need to upgrade you to the industry-approved 3GPP 5G NR standard. When that time comes, Verizon says they’ll upgrade customers at no charge. By going with their own 5G TF standard, they were able to launch now, rather than wait for the industry to approve everything. I’ll let you decide if that’s good or bad. Anyone able to sign-up? If so, we’d love to hear from you.